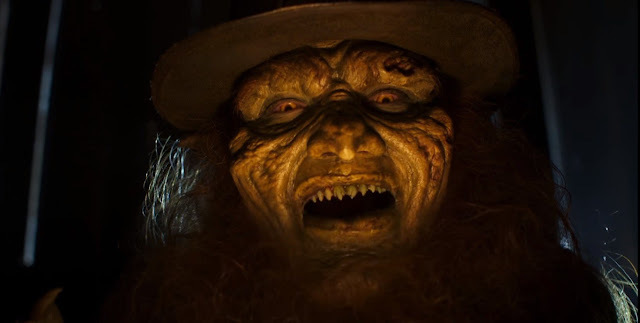 This is a trailer for Leprechaun Returns. The new installment of the franchise was written by Suzanne Keilly (Ash vs Evil Dead), directed by Steven Kostanski (The Void), Lineden Porco (Taking over for Warwick Davis), Taylor Spreitler (Kevin Can Wait), Pepi Sonuga (Ash vs Evil Dead), Sai Bennett (Lake Placid: Legacy), Mark Holton (reprising his role of Ozzie), Emily Reid, Oliver Llewellyn-Jenkins, and Ben McGregor. It will premiere on Syfu in March 2019. Check out the synopsis and trailer below.